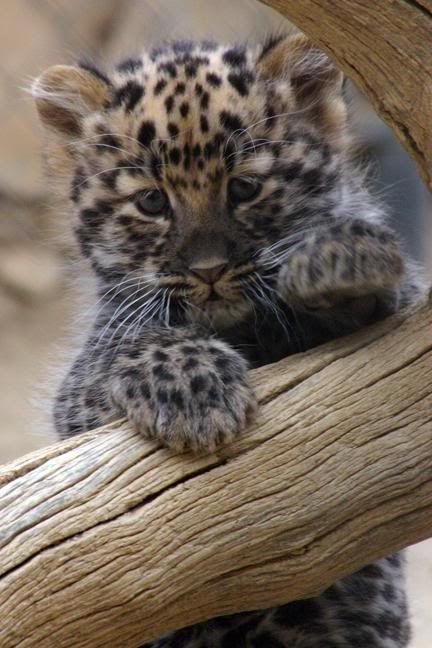 Who Loves a Baby Leopard? 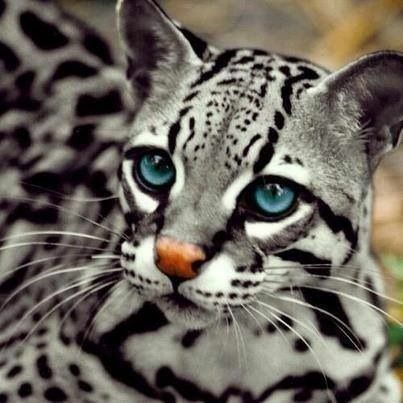 Another wild cat – pretty sure this is an Ocelot. 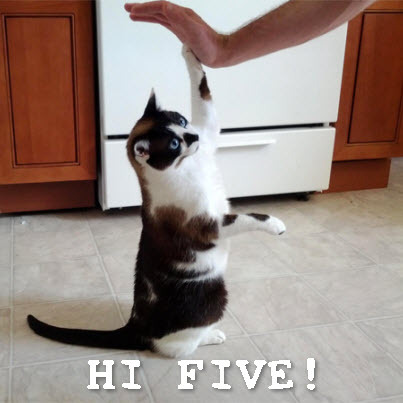 This kitty knows what to do! 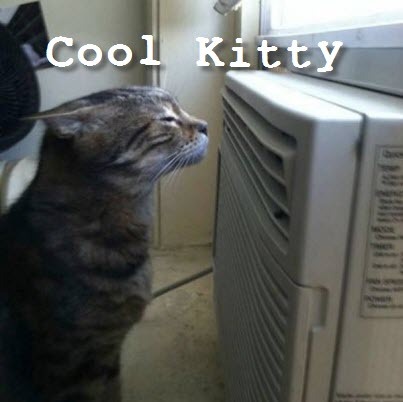 I wish mine would do this!